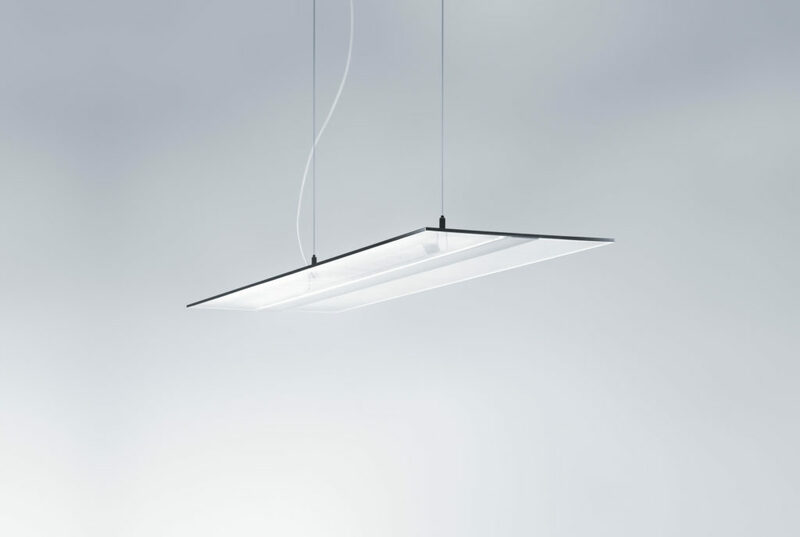 Light factor is CDD’s lighting branch established in 2013. 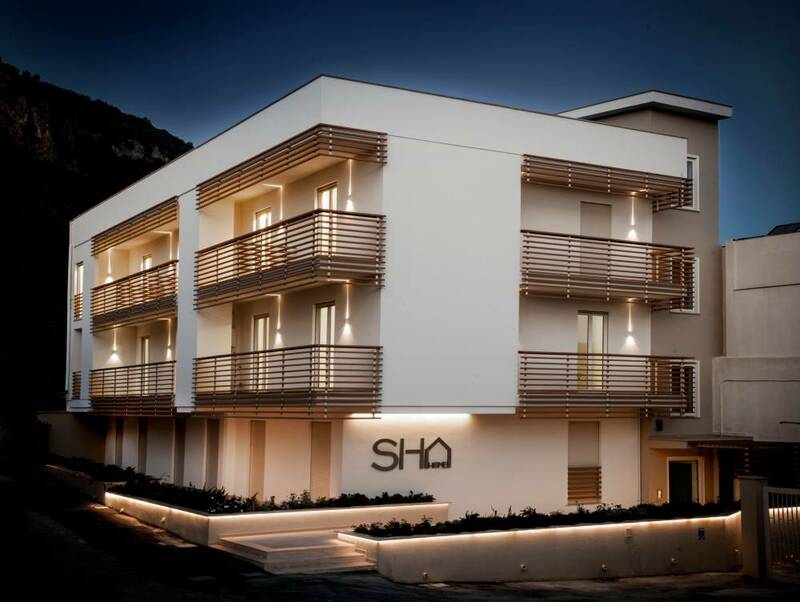 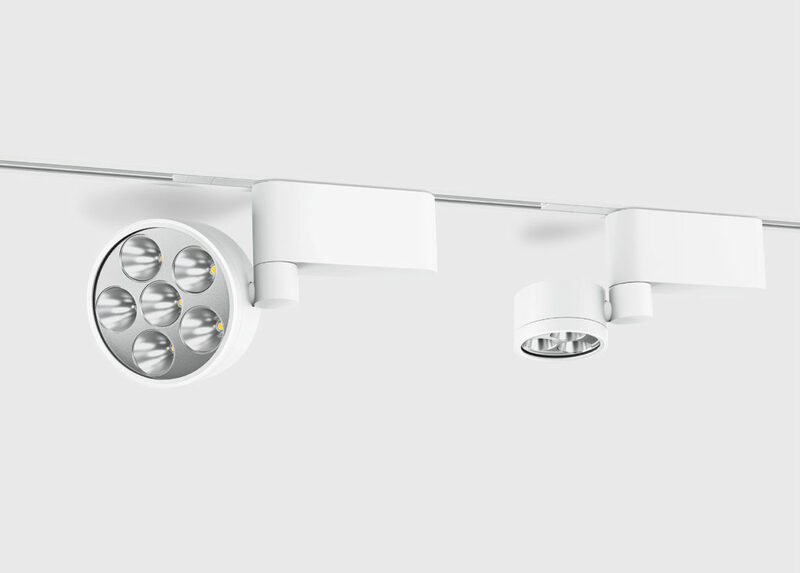 It is specialized in design, engineering and supply of high quality lighting solutions for office, industrial and logistic buildings, hotels, facades and public indoor and outdoor spaces. 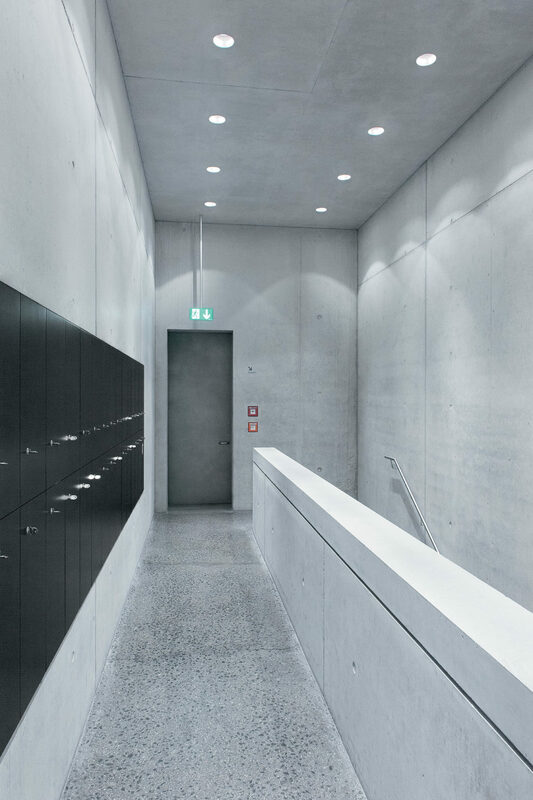 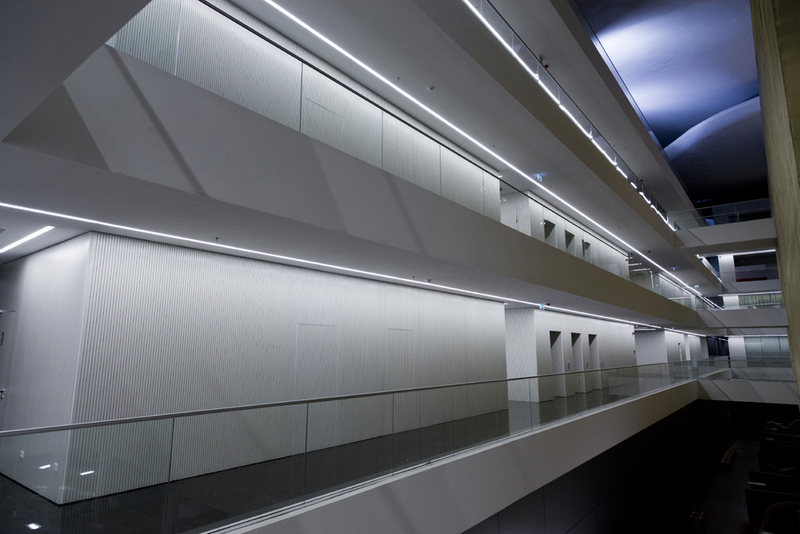 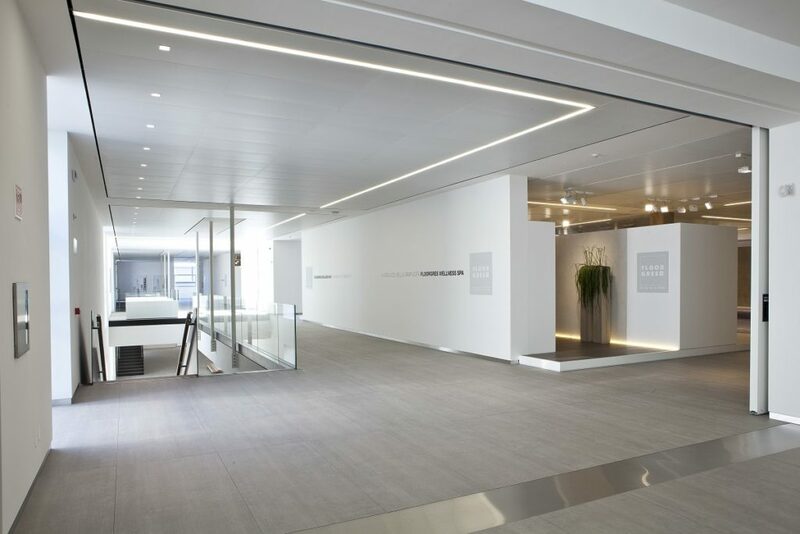 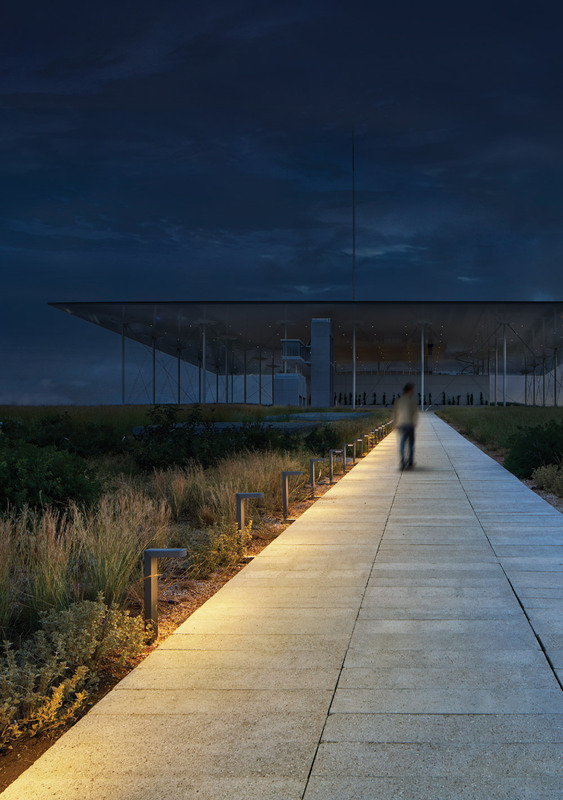 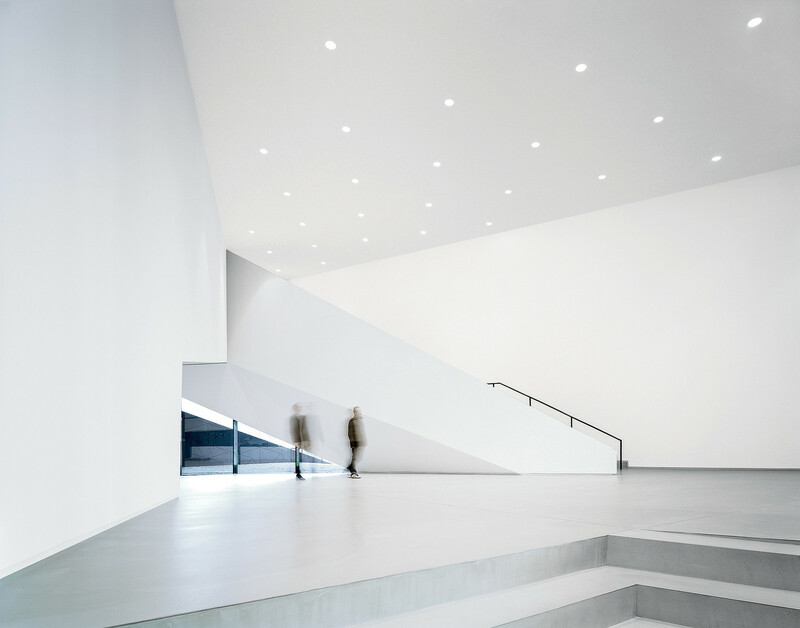 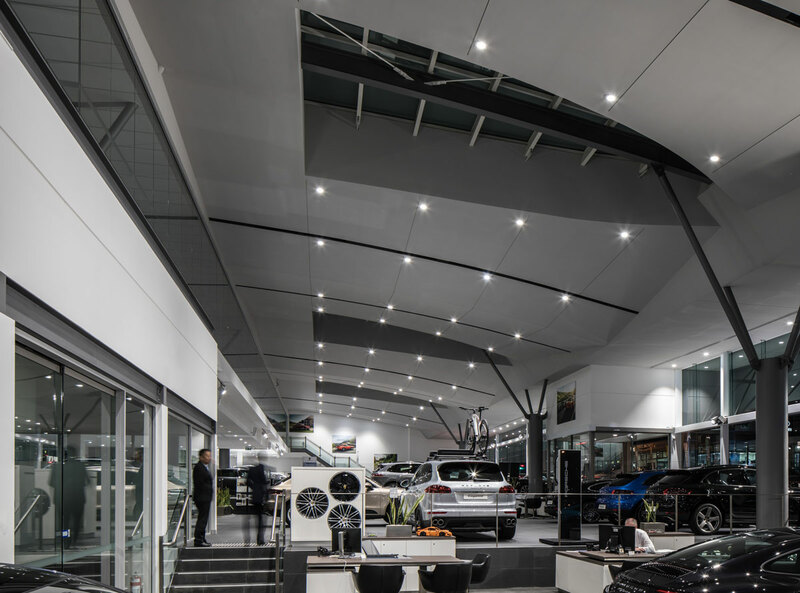 Zumtobel, a company of the Zumtobel Group, is an internationally leading supplier of integral lighting solutions for professional indoor and outdoor building lighting applications. 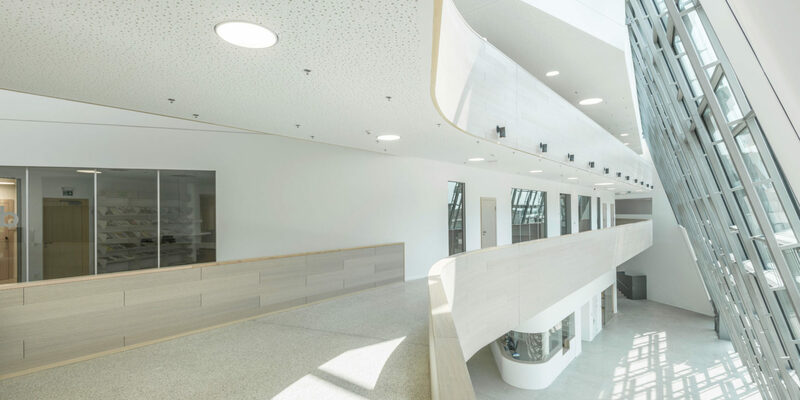 For more than 50 years, Zumtobel has been developing innovative, custom lighting solutions that meet extremely exacting requirements in terms of ergonomics, economic efficiency and environmental compatibility and also deliver aesthetic added value. 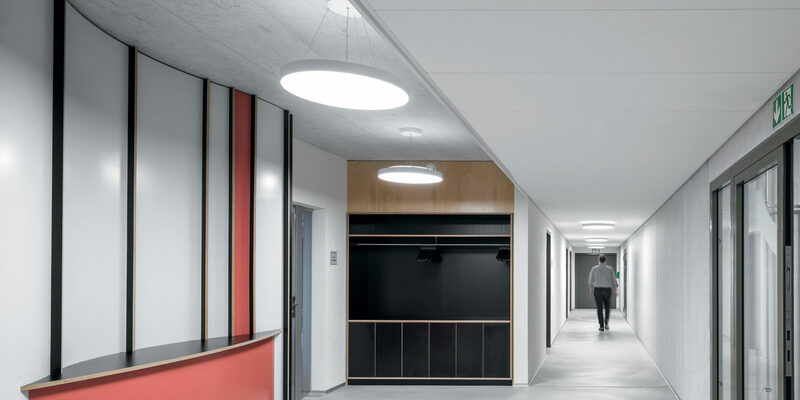 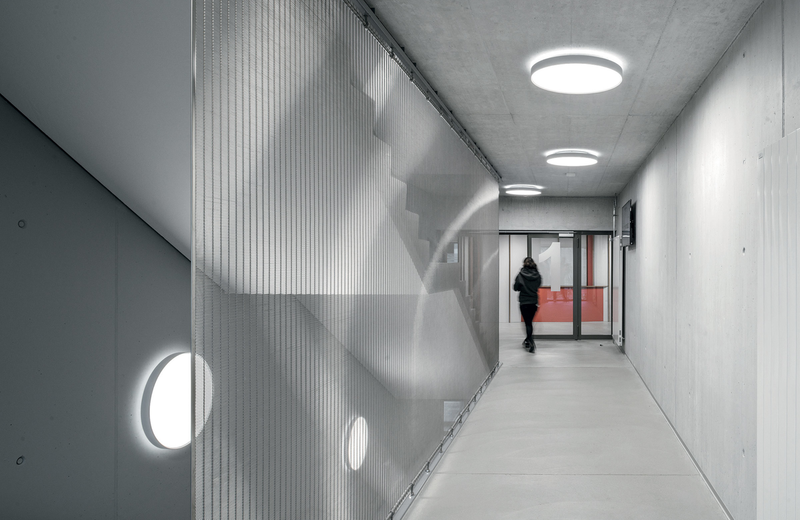 iGuzzini is an International Group focusing on research and innovation, aiming to enable the development of intelligent indoor and outdoor lighting systems which can improve the environment and the quality of people’s lives.